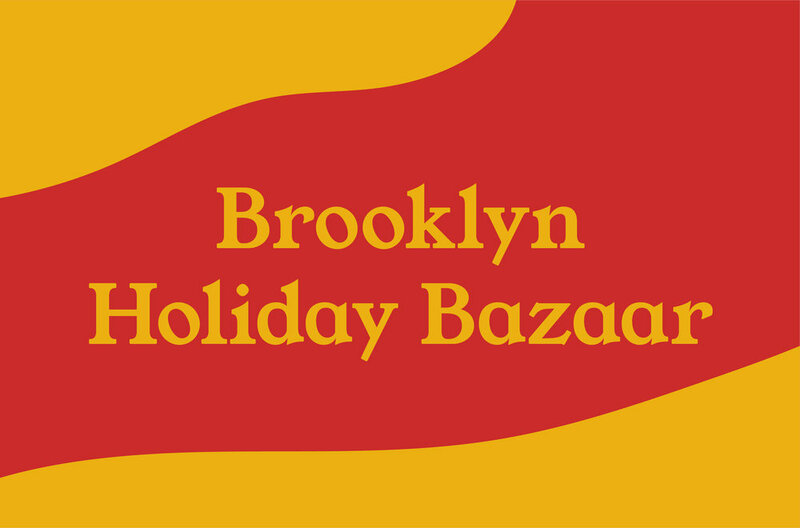 We’re pumped to be part of The Brooklyn Holiday Bazaar! Brooklyn Holiday Bazaar is a unique annual event that brings together the best of local talent under TWO beautiful roofs: 501 Union and The Green Building in Gowanus. The 6th edition will be packed with ﬁne handmade goods, delicious food, drinks, music, craft activities and more good times for the whole family on Thanksgiving weekend. See you there!